The IAF is in dire need of maintaining the number of squadrons required for a possible two-front war and needs 11 more squadrons to simultaneously fight a war on two fronts. Operating against its sanctioned strength, the Indian Air force (IAF) has now requested it's all-weather ally Russia to procure new squadron of Su 30 MKI jets. Apart from the request, the IAF is also in advanced stages for procuring an additional squadron for MiG 29 UPG fighters. Financial daily, the Economic Times has reported that Anatoly G Punchuk, Deputy Director of the Russian Federal Service for Military-Technical Cooperation has confirmed the development and said, "We have got an official request from the Indian side to supply 18 more kits of the Su 30 MKI. This request came in January and now we are preparing our commercial offer." 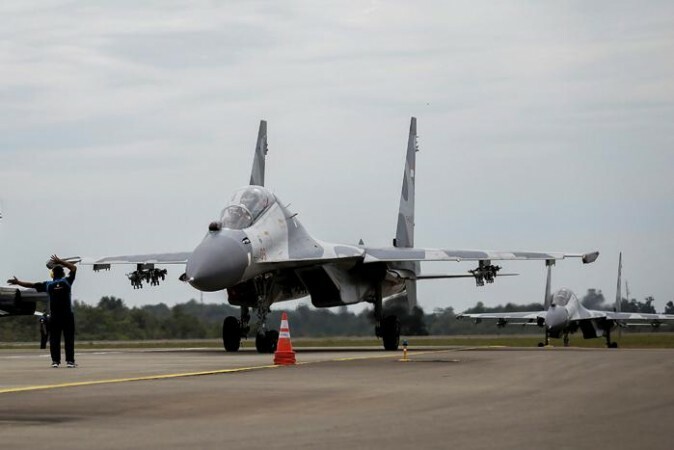 He further added that the two countries are in advanced talks for upgrading the already ordered fleet of 272 Su 30 MKI jets. Moreover, Russia has shared the commercial proposal with India and further development will take place after a response from the Indian side. He also added, "We have got an official request for the supply of 21 planes from the Indian side, two of which are trainers. We have forwarded the commercial proposals and are waiting for a response. The planes have all necessary infrastructure and support in India as well as pilots who are very familiar with it." The IAF is in dire need of maintaining the number of squadrons required for a possible two-front war. The IAF is down to 31 fighter aircraft squadrons when it needs 42 squadrons to simultaneously fight a war on two fronts. Four squadrons (two each of MiG-21 and MiG-27) are retiring in 2019. Moreover, all the remaining seven squadrons of MiG-21 will retire by 2024. The pace of indigenous Tejas fighter aircrafts' development is also slow even though it has received final operational clearance from the IAF. Why does the Indian Air Force need new fighter aircraft? 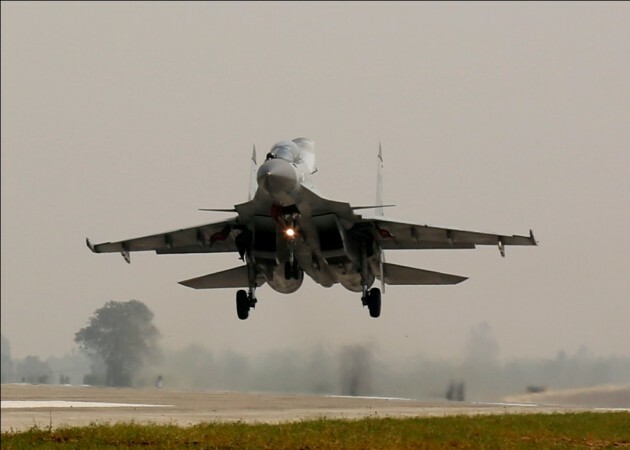 India is on course to acquire 21 additional aircraft to raise a new squadron of MiG 29 jets. The fighter aircraft was first bought in the early 1980s against the potential threat of F-16s which was sold to Pakistan by the United States. These 21 Mig-29s were manufactured way back in the 1970s by Russian company RAC MiG. The Russian Air Force could not buy these aircrafts due to lack of funds. Now with the urgent requirement of the additional aircrafts, IAF will be buying these unused at the initial price which will cost less than Rs 6,000 crore.